If you know me, you know I love the classics. But here's a little secret - classics with a touch of whimsy, that's the key to my heart. 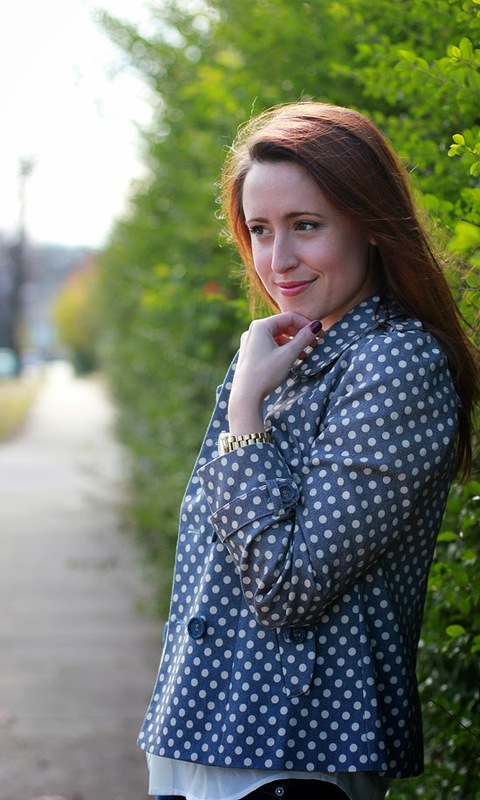 This polka dot trench coat is just that! Cut title and outfit! 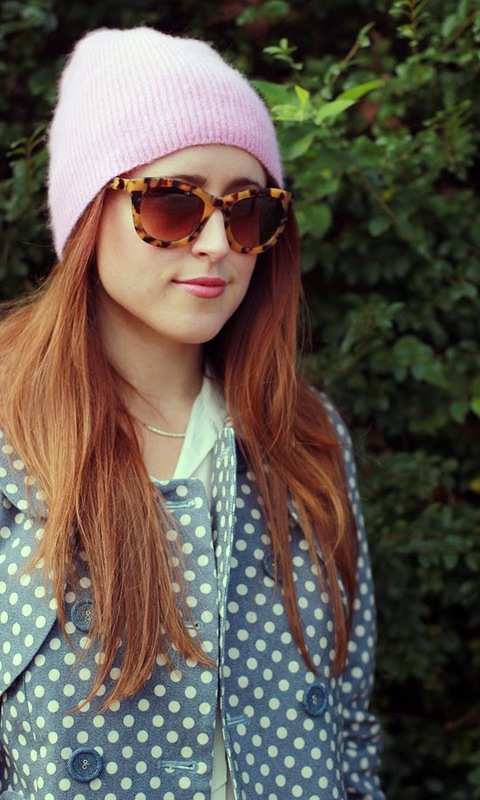 Love the pink beanie! 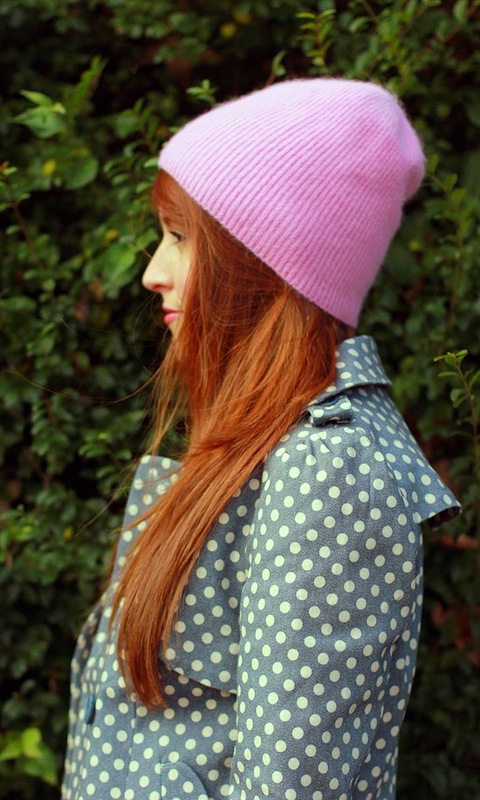 You are so so cute–I've been looking for a pink beanie everywhere! What a great jacket! And that beanie looks perfect on you! 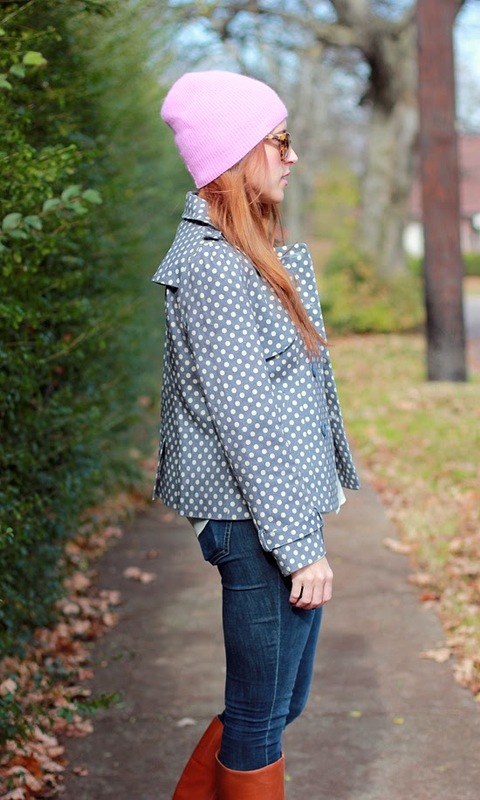 Ahh gimme this polka dot jacket!! You look so adorable, love this whole outfit. 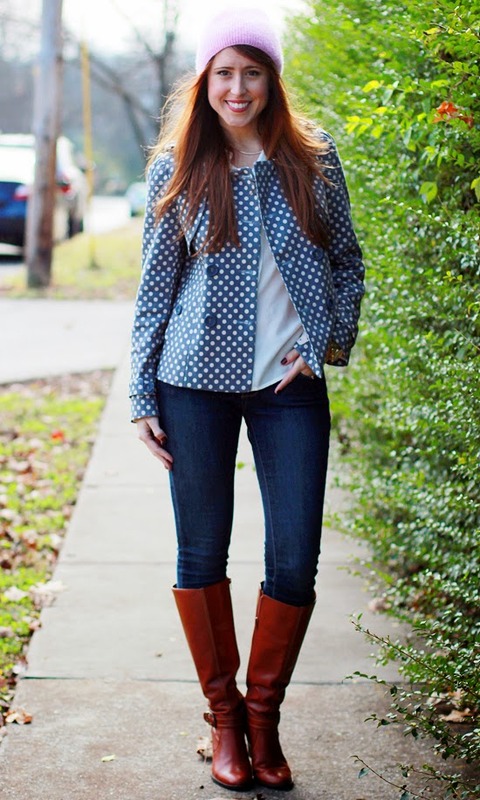 I love this polka dot trench! You look so cute. Love the accessories. Those sunnies are SO cute, I had to pin the pic. Love the look. Very cute & perfect for cold weather! that jacket is SOOO cute! I LOVE it! and you look adorable in a hat! 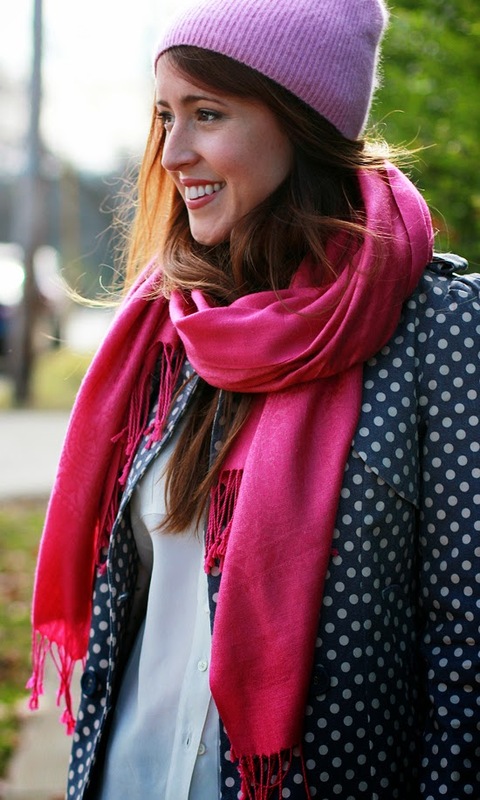 Love your polka dot coat and touches of pink! 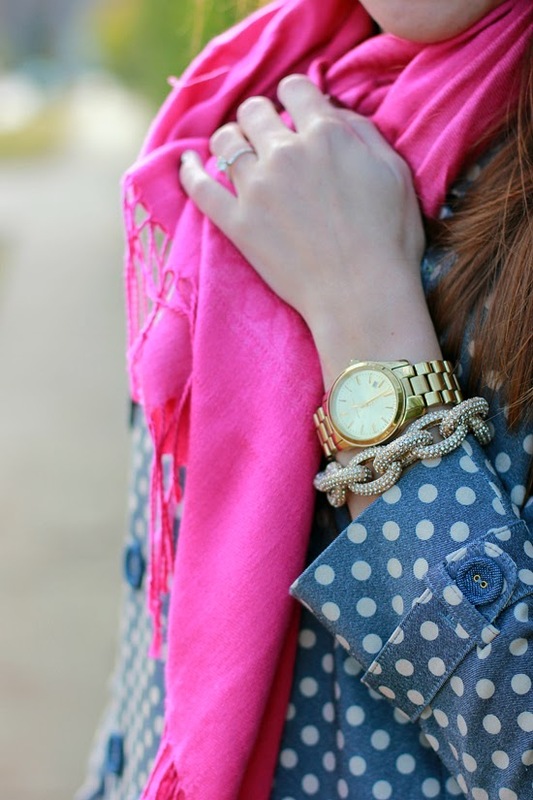 I love the polka dots and pink together! That jacket is adorable!! I love all things polka dot. Too cute! 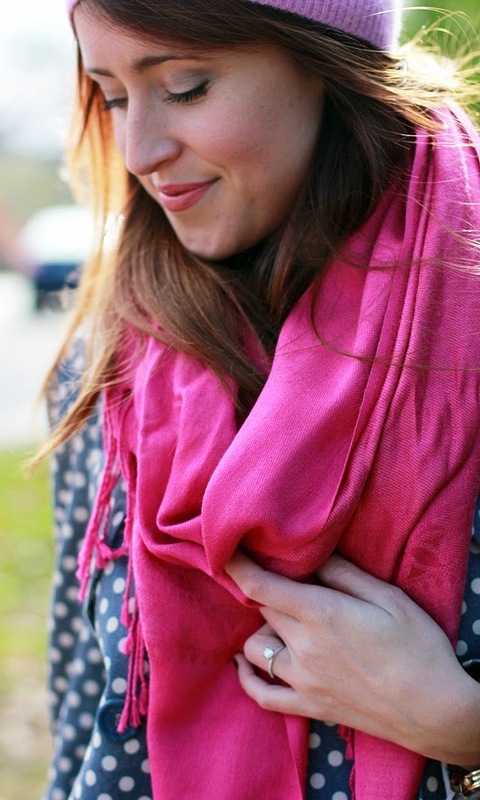 Love the dots and the pops of pink! Loooove your jacket, so cute!! This look is gorgeous - I love the way you styled this coat!